Seascape Tours, we are based in Cape Town and have been operating since 1999. 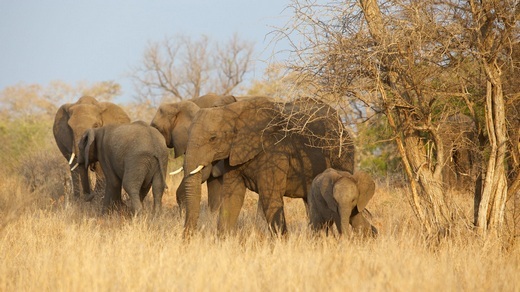 Our company specializes in putting together unique and exciting Private Holidays and Tours in Cape Town and Southern Africa, which includes the Kruger National Park, Wild Coast, Botswana, Swaziland and Victoria Falls. We are not a booking agency, all our holiday packages and self-drive options are carefully designed by our own team of consultants and the private tours are conducted by our own qualified Tour Guides. We pride ourselves on our ability to offer travel options in South Africa which are specially designed to optimize your holiday experience to its fullest. 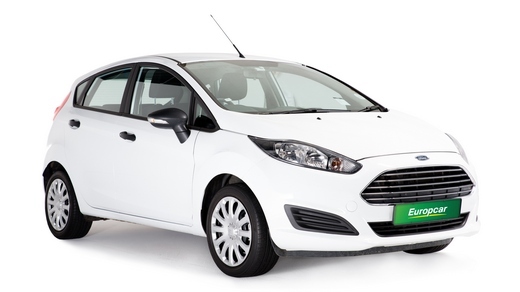 All our holiday packages can be tweaked to suit your personal requirements in an instant! 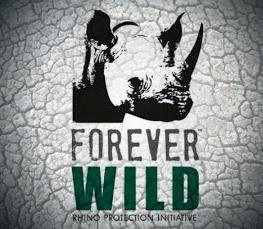 Contact us – we look forward to meeting you in South Africa! 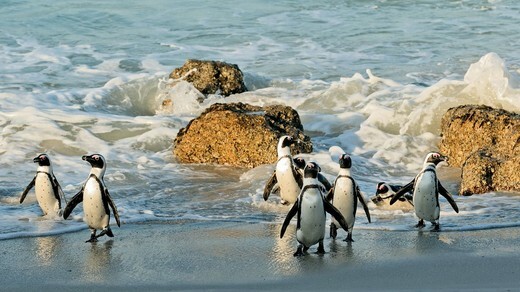 WHY CHOOSE SEASCAPE TOURS FOR YOUR SOUTH AFRICAN HOLIDAY? 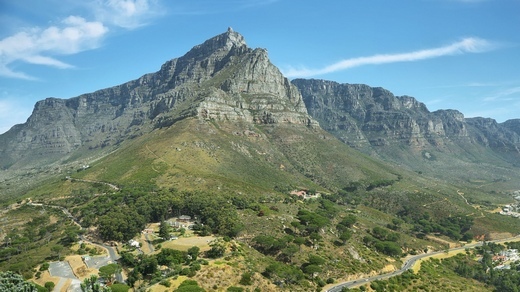 Cape Town is arguably one of the most exciting destinations in the world! Our day tours are specifically designed to maximize your experience to its fullest in a safe, relaxed and highly informative and enjoyable way. We have designed these holidays in such a way that it will allow you to digest all the natural wonders as well as the cultural, historical, flora and fauna of the region in an exciting and relaxed manner. 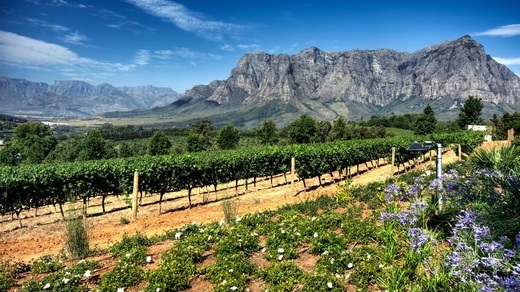 A selection of two and three day tours which have been designed for the traveller who has limited time in Cape Town and would like to experience more of what lies beyond the Mother City and the Cape Peninsula. 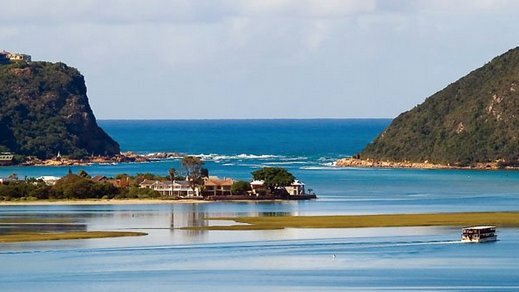 Our selection of Cape Town & Garden Route Tours have been carefully designed to meet everyone’s expectations, and if you are unable to find a tour that suits you perfectly then we will tailor one especially for you. 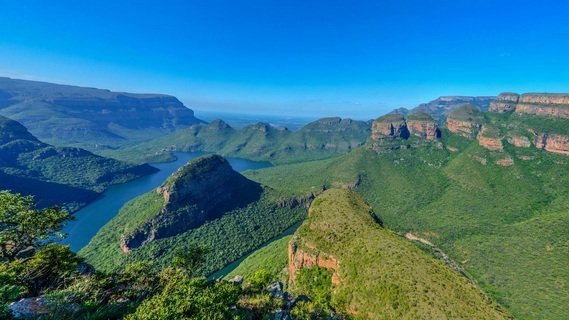 You will experience the best that SOUTH AFRICA has to offer with these exciting touring options. You will savour the magnificent landscapes, rich flora and fauna, rich cultural diversity and fascinating history! Our specially designed self-drive itineraries for Holidays & Safaris in South Africa and Namibia offer visitors the option to travel independently on a self-drive basis which is an enjoyable alternative. 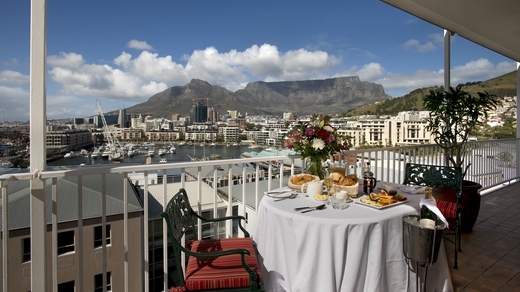 Cape Town offers a huge range of top quality accommodation for the discerning visitor to choose from. Seascape Tours have hand-picked a few of these top class hotels that we have worked with in the past. 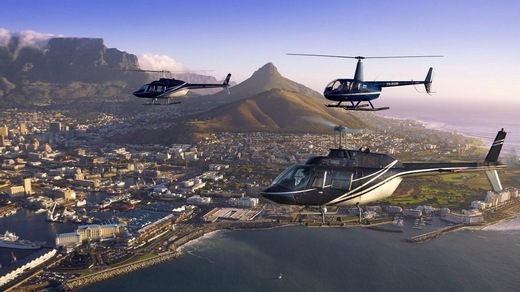 If you really want to indulge yourself while visiting Cape Town then we highly recommend a helicopter flip around the Cape Peninsula – the ultimate way to experience the magnificent coastal beauty of the Cape. 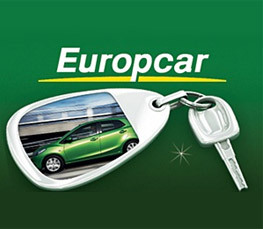 We offer car hire through Europcar – a variety of cars at different prices levels is offered. Everything you need for your holiday is here – your one stop shop!